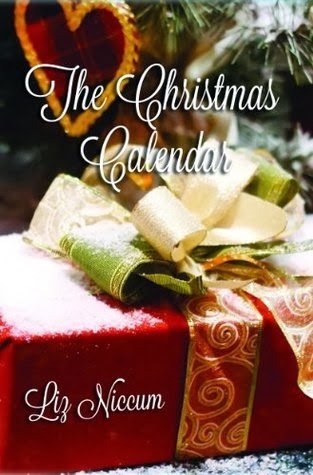 On a wintry December 1st evening, Catherine Daley discovers a package on her doorstep that will change her life forever: a beautiful wooden advent calendar that shows glimpses of Catherine’s Christmases past, present, and future! This unexpected gift triggers a profound journey of the heart. Catherine descends into deep despair until Carol Jones enters her life and together they solve the mystery of this extraordinary advent calendar which helps Catherine rediscover the magic of Christmas, fix her broken life, and reveals precious secrets of Christmases yet to come. 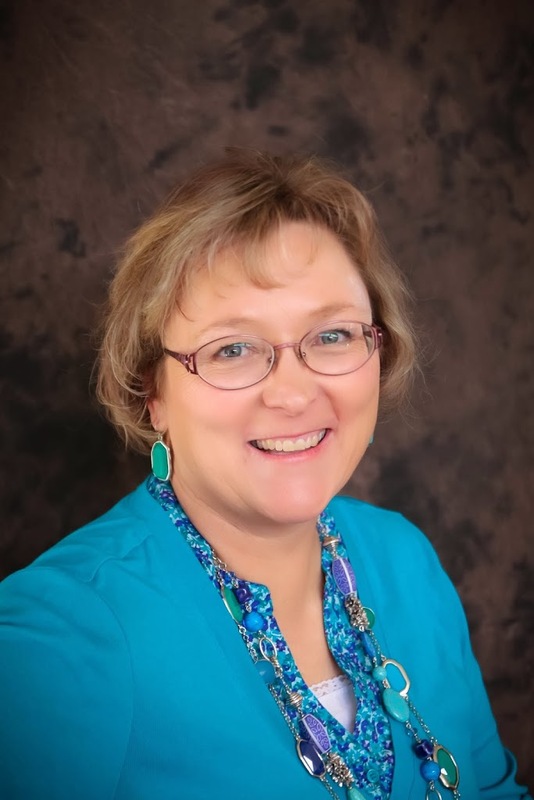 Liz Niccum is a freelance author who grew up in the heavily scientific community of Los Alamos, New Mexico, and it rubbed off on her as she went to U.C.L.A. and became an atmospheric scientist. While at college, she met her husband of 33 years, and they have five children and currently reside in Idaho. When not watching clouds, Liz spends her time on the computer creating, painting murals, tending gardens, or exploring new recipes. A Little Princess by Frances Hodges Burnett. What a wonderful adventure that was for me. It totally took me into another world and made me fall in love with reading novels when I was little. The Road to Grace by Richard Paul Evans. I’m hooked on his 4 part series. Richard inspires me as an author. He started writing novels with the enjoyable and simply told The Christmas Box years ago and continues to perfect his writing making it most thought provoking. I intend to read all of his novels. I have learned over the years, the secret to good gardening is manageably sized, raised bed gardens with some flowers among the vegetables to add some beauty. The flowers were so pretty this summer I spared some of them sure death by transplanting them into pots and bringing them indoors for the winter. The stunning red, white, and pink flowers in my windows brighten the scenes of dreariness outside and remind me spring is not far away. The latest Christmas novels at Barnes and Noble. It is a amazing to see how many different kinds of Christmas books there are! I love Christmas. Hearing my husband sing along loudly with his ipod shuffle on and music blaring out of his earplugs. He sounds decent in a men’s choir next to a strong voice but he should never go for any solo parts. The same should be said of me! Love a good Xmas story, thanks.